As we study the second section in the first chapter of 1st John, we see the announcement of the message that the Apostle John wanted to express to the churches. 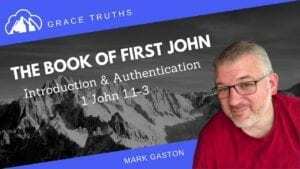 In this lesson, learn about the background information surrounding John’s first epistle, as well as the authentication of the epistle from the first chapter verses 1-4. 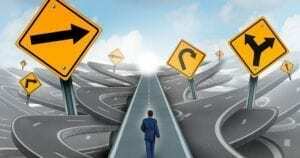 Is the Future Predetermined by God? 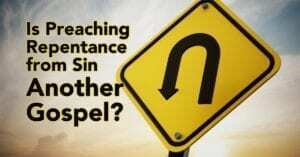 Is Preaching Repentance from Sin Another Gospel? Original Website Design by Impactible.